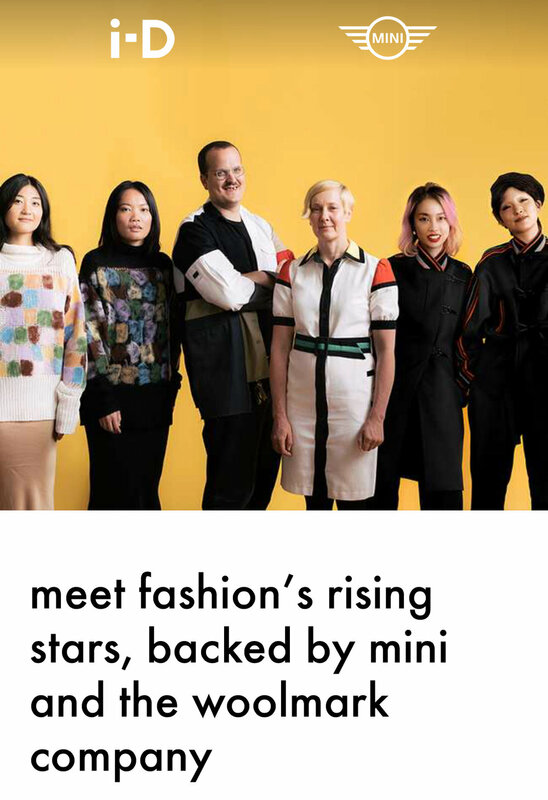 In May 2018, MINI partnered with The Woolmark Company selected PH5 as one of their designers to created a capsule collection in wool. The capsule collection, named Field Notes, was commissioned for Pitto Uomo 94 which took place in June 2018. How does the collection work for the urban traveler?